We have a new challenge up on StampNation today. We were inspired by a piece one of our members shared with us! 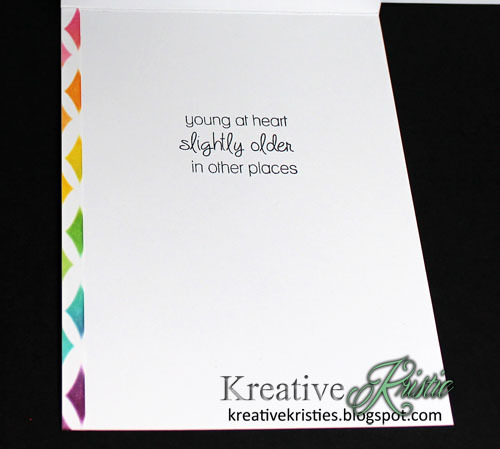 Before you go, I wanted to share another card I made using the SOA Young at Heart Collection! 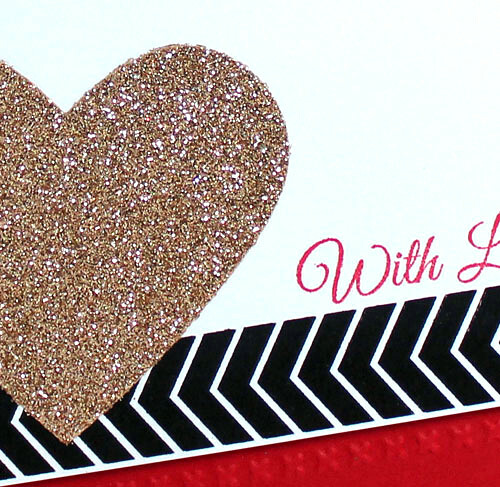 Super simple card using the Double Stenciling and Stamping over Stenciling with ink techniques shared in the Creative Stenciling class shared over on StampNation. 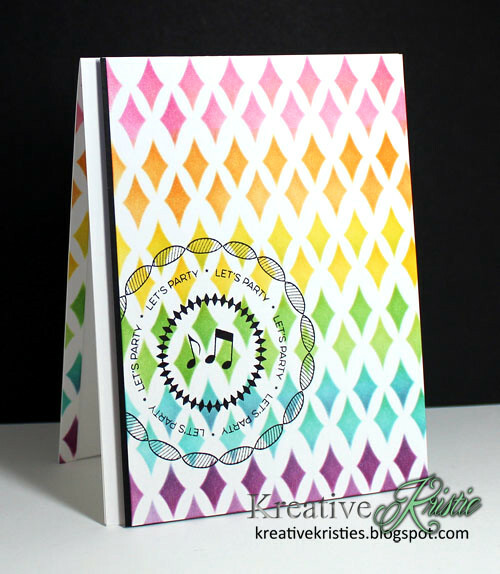 Such a fun stenciled card..awesome rainbow of colors. Awesome!!! Kristie that sentiment is the best! Pretty cards. Love the stenciled colors. GORGEOUS! LOVING the rainbow colors!!!!!!!!!!!! Beautiful choice of colors and AMAZING inked images with this cool technique!